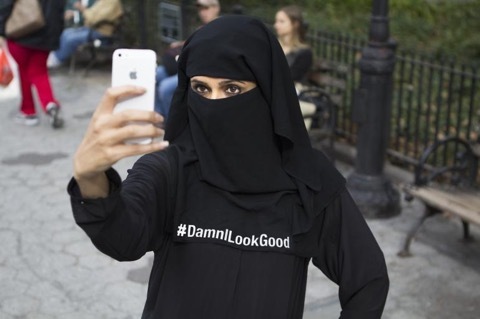 Saks Afridi and Qinza Najm, a photo from #DamnILookGood, which promotes tolerance for women who choose to wear the hijab. 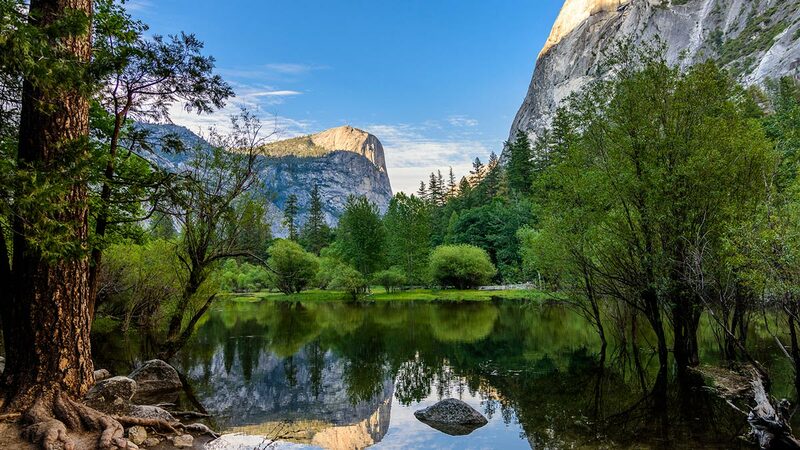 Photo: courtesy of the artists. You have to walk a mile in someone’s shoes to really understand them, the saying goes. In a twist on that idea, Pakistani-American artists Qinza Najm and Saks Afridi are inviting people to wear the traditional hijab veil to understand what it's like to be a Muslim. 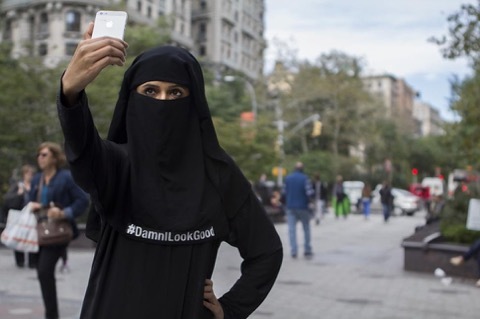 During a recent Brooklyn arts festival, reported the NY Daily News, they invited passersby to don a hijab, take a selfie and post the picture on social media with the hashtag #DamnILookGood. Their aim: to fight Islamophobia, to educate people on the various meanings of the hijab, and to promote tolerance for those who choose to wear a garment with multiple cultural meanings.